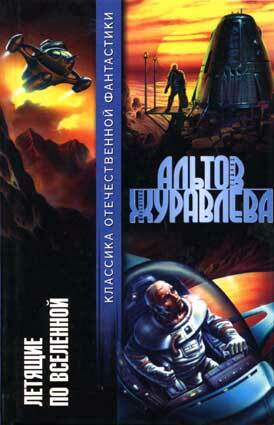 The Heart of the Serpent: Soviet Science Fiction / [Transl. from the Russian by R.Prokofieva]; [Designed by N.Grishin]. – Amsterdam, The Netherlands: Fredonia Books, 2002. – 267 pp. ISBN 1-4101-0041-3. 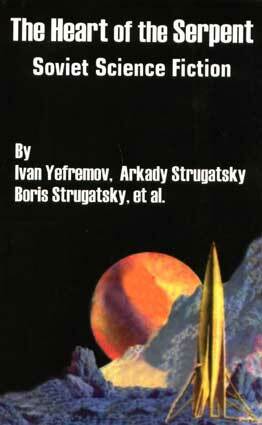 Репринт издания: Moscow: Foreign Languages Publishing House, 1962. Printed in the United States.